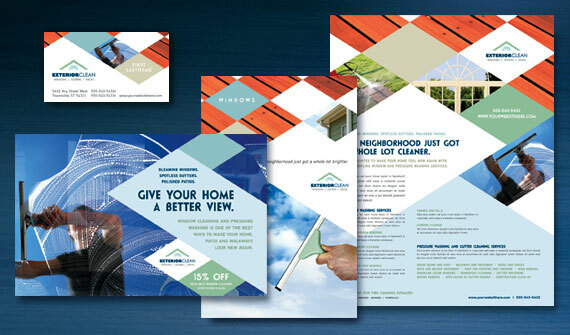 Make Your Window Cleaning Business Shine with Brochures, Postcards and more! View more home maintenance business templates from StockLayouts. Wonder if this would also work with carpet cleaning? Although you can re-purpose any of our layouts, you might want to check out our template for Carpet Cleaners.